VW throw-out bearing. 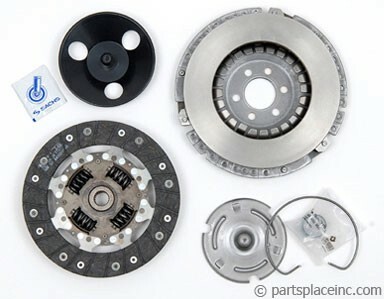 The throw-out bearing in Rabbits, Scirocco, Jetta, and Golf is located on the far driver's side of the transmission and can be accessed without transmission removal. 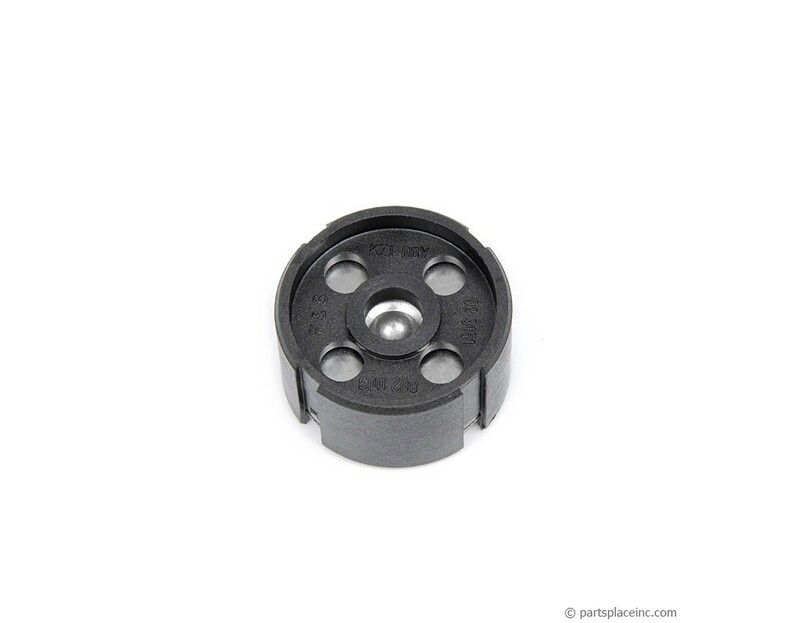 This VW throw-out bearing is not included in the clutch kits that it works with. Make sure to check which kit you order, and add this part.